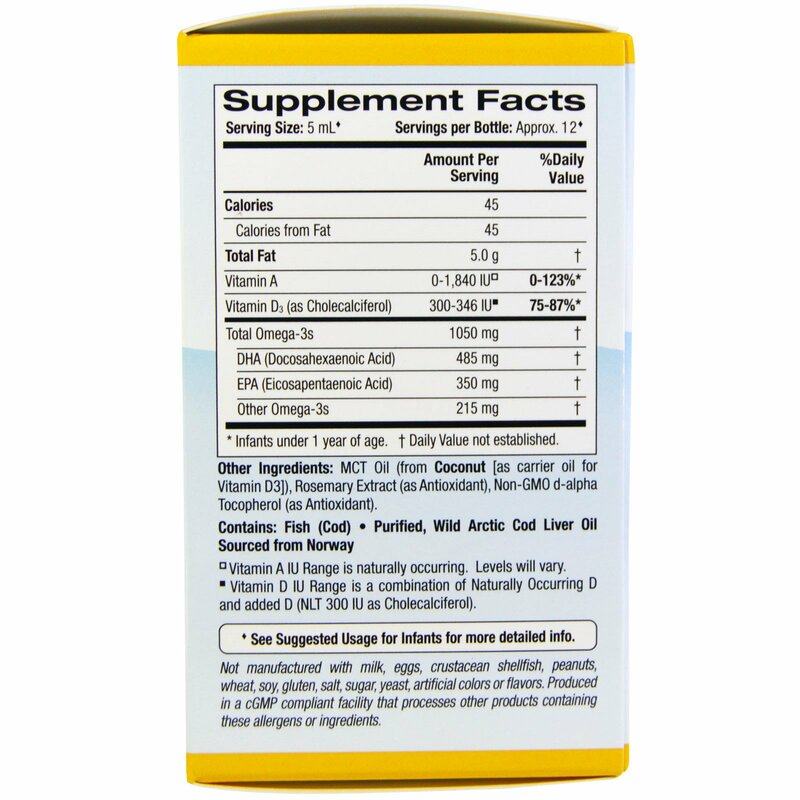 Omega-3 DHA from 100% Wild Arctic Cod Supports Healthy Infant Brain, Nervous System and Visual Development. 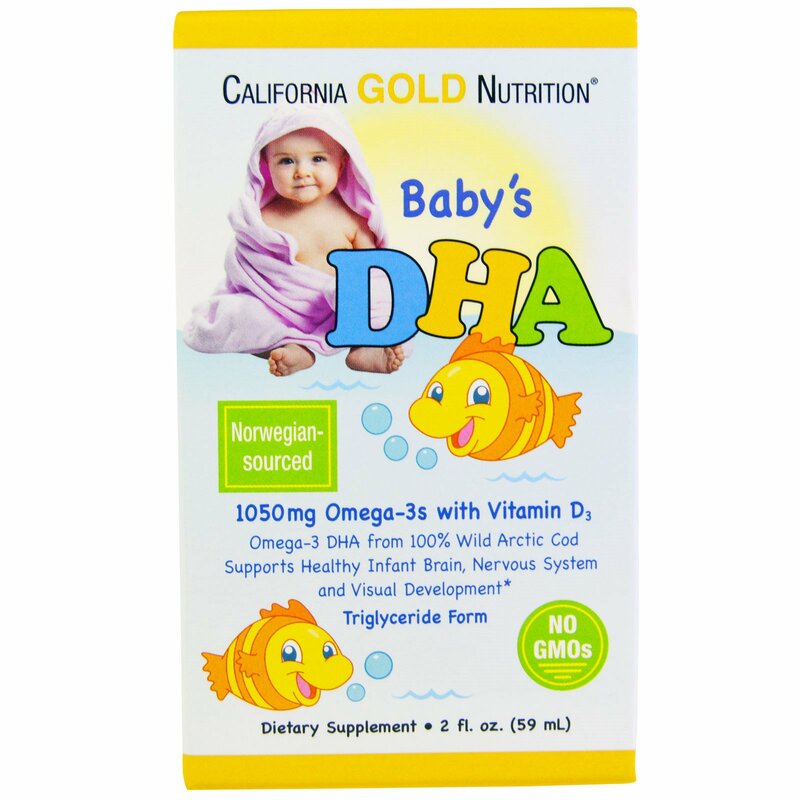 DHA (docosahexaenoic acid) is an Omega-3 Fatty Acid which is an important building block for your baby's brain, nervous system and eyes. A baby's brain grows approximately 175% during the first year of life and more than doubles in size by the second year. This is why many pediatric experts believe it is important for babies to receive adequate intake of DHA during this critical time of development. We exclusively use Norwegian-sourced, 100% Wild Arctic Cod in our Cod Liver Oil products, including Baby's DHA Fish Oil. Every Batch of California Gold Nutrition's Baby's DHA is tested to be free of potentially harmful levels of contaminants (e.g., heavy metals [mercury], PCB's dioxins, and other contaminants). Our fish oil is in the preferred triglyceride form and surpasses the strictest international standards for purity and freshness. Special Note: Oxidation of liquid fish oil occurs as soon as the oil comes into contact with air (oxygen) or is exposed to light and heat. The oxidation process can affect the way fish oil looks, smells or tastes. That said, as soon as liquid fish oil supplements are opened, some oxidation can take place. Every attempt should be made to reduce the oxidation process during storage. For this reason, fish oil must be treated carefully once opened. Note: Denomega Cod Liver Oil has been awarded the prestigious ”ITQI Superior Taste Award” for the taste and quality of their oils! Add to formula, food or as directed by your pediatrician. Includes a measured dropper for convenient dosing. Clean dropper thoroughly between each use. To preserve freshness, do not depress bulb in oil. Store bottle with original cap in refrigerator. MCT oil (from coconut [as carrier oil for vitamin D3]), rosemary extract (as antioxidant), non-GMO d-alpha tocopherol (as antioxidant). Not manufactured with milk, eggs, crustacean shellfish, peanuts, wheat, soy, gluten, salt, sugar, yeast, artificial colors or flavors. 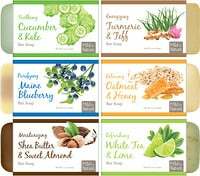 Produced in a cGMP compliant facility that processes other products containing these allergens or ingredients. Keep out of the reach of children. Sealed for your protection. Do not use if seal is missing or broken. Refrigerate after opening. Best if used within three months after opening. ¹Consult with your pediatrician prior to use, especially if your baby is allergic to iodine, is using prescribed blood thinners or is scheduled for surgery. Store Baby's DHA in the refrigerator with the original cap sealed tightly. Please use the product within three months of opening. ¤Vitamin A IU Range is naturally occurring. Levels will vary. *Infants under 1 year of age.